Porcelain veneers are an excellent way for County Dental at Middletown patients to repair chipped, broken, or severely discolored teeth, as well as minor misalignments and gaps. The veneer is a thin shell of porcelain that affixes to the front of a tooth to cover its flaws. 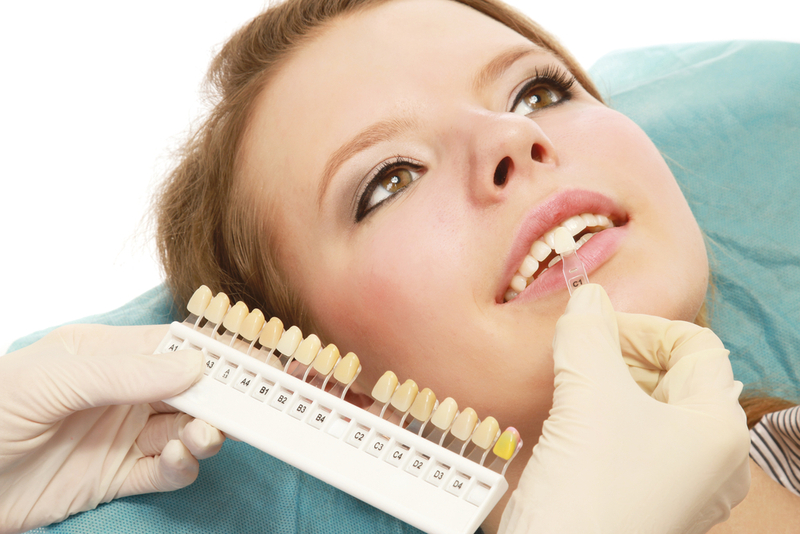 Porcelain veneers can change the shapes of teeth with natural-looking results. The restorative process can also be used to correct severely stained teeth by giving them new, white surfaces matched by shade to complement surrounding teeth. Contact a Patient Care Coordinator today at County Dental in Middletown, NY at (845) 344-1003.